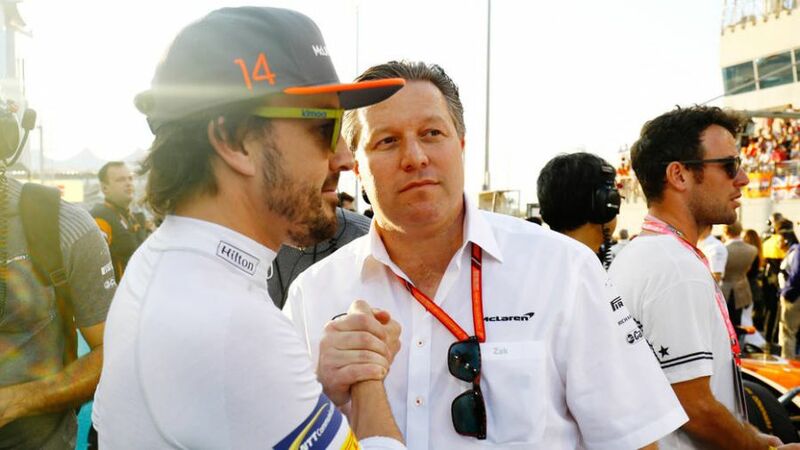 McLaren CEO Zak Brown says the Formula 1 team will not be affected by their entry into next year's Indianapolis 500 as Fernando Alonso goes in search of the 'Triple Crown' at the Brickyard. Brown says an entire new team will be created to enable Alonso's second effort at IndyCar's landmark race. 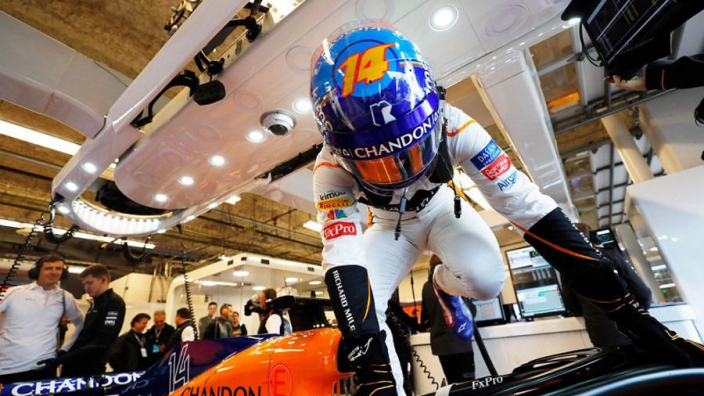 Alonso raced at the 2017 Indy 500 in a McLaren-branded Andretti Autosport machine and team owner Michael Andretti deleted a tweet on Saturday in which he claimed a similar set-up would be replicated next year. It had been reported that Alonso was unable to secure a year-long deal in IndyCar due to Honda's hesitance to supply a driver that had previously been scathing of their power units for McLaren and will race with rivals Toyota again in WEC next year. Brown says that McLaren will be running in Indy on their own steam next year, but says F1 operations will run at full steam at the same time. "It's a whole separate racing team that will be created," Brown said. "We are a large racing team with lots of resources and I'm extremely confident or we would not have entered, that we can give maximum effort toward our F1 and this Indy 500 effort without one compromising the other. "We've always had a desire to go as 'McLaren Racing', the last time we did it on such short notice it would have been impossible. "I think it was six weeks between announcing and racing and you can't build a race team up that quickly, so that was one of the things shareholders and ourselves wanted to do and go as McLaren Racing. "That's why we made the announcement [now] to give us sufficient time to bring those resources and people in to have our own team."